It looks like Kream Production is fast becoming the hub for former Eagles Production Band members. 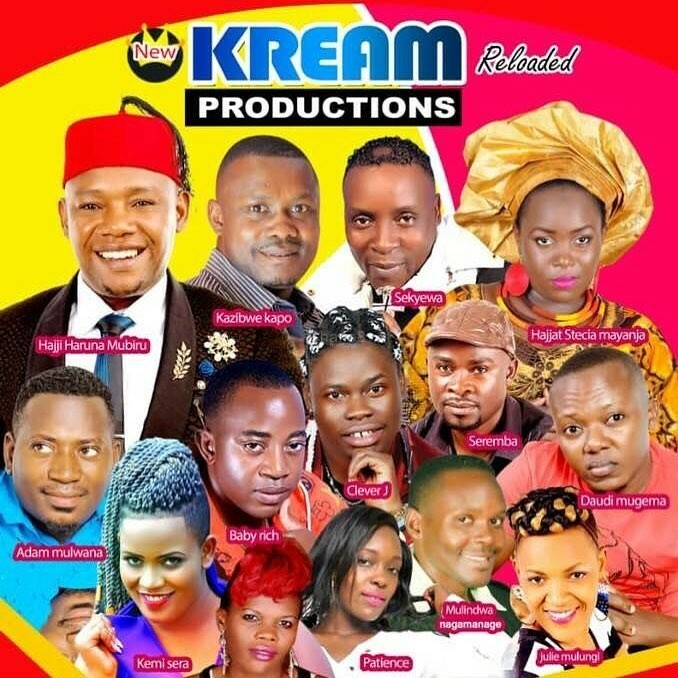 When Hajji Haruna Mubiru quit the band a few years ago, he started Kream Production and most of his recruits were once members of what is now Golden Production or were affiliated to the band. 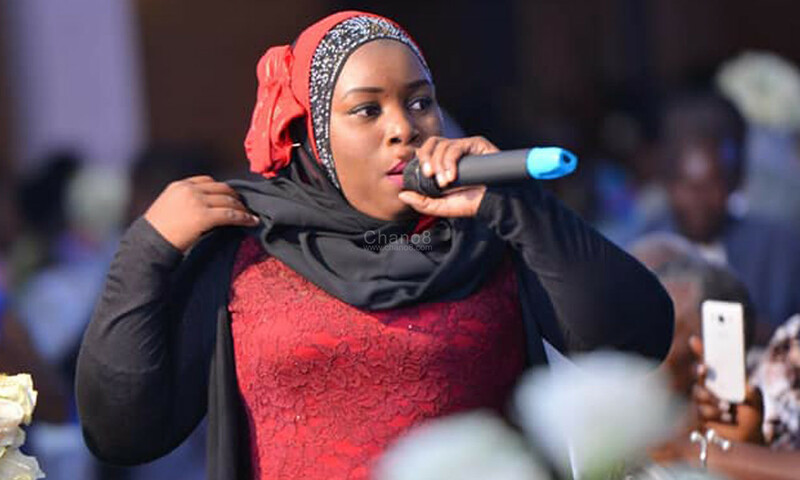 The latest addition is Hajjati Stecia Mayanja who recently quit Golden Production Band as well as Charles Sekyewa. Stecia broke the news of joining Kream Production through a Facebook post which she later deleted. Stecia recently threw in the towel at Golden Production Band, She did not only quit but also spilled their secrets in a long social media post where she poured out her dissatisfaction that the band’s leaders. The Annual Nile Gold Jazz Safari Draws Closer, Kirk Whalum Is In Town.